We Hope to see you at the 5th Annual Regional IDOL Scholarship! 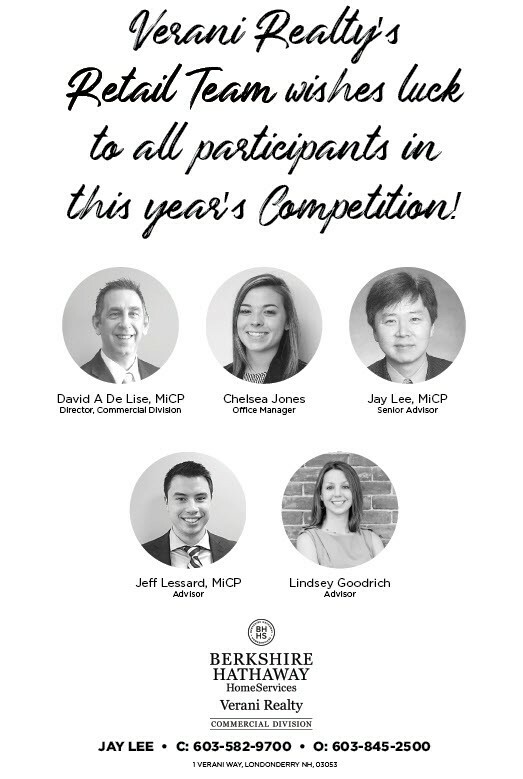 Verani Realty’s retail team consisting of David De Lise, Chelsea Jones, Jay Lee who is also a member of the Bedford Rotary Club, Jeff Lessard, and Lindsey Goodrich wishes luck to all the participants in this year’s 5th annual regional IDOL Scholarship Competition. There are twelve participants in this year’s vocal competition who are high school students recognizing musical excellence in our communities. The competition will be held on January 19th, 2019 at 7:00pm at the St. Anselm College in Manchester, New Hampshire. You may purchase tickets in advance for $12.00 by calling 603-488-5270 or you can purchase tickets for $15.000 at the door. We hope to see you there!